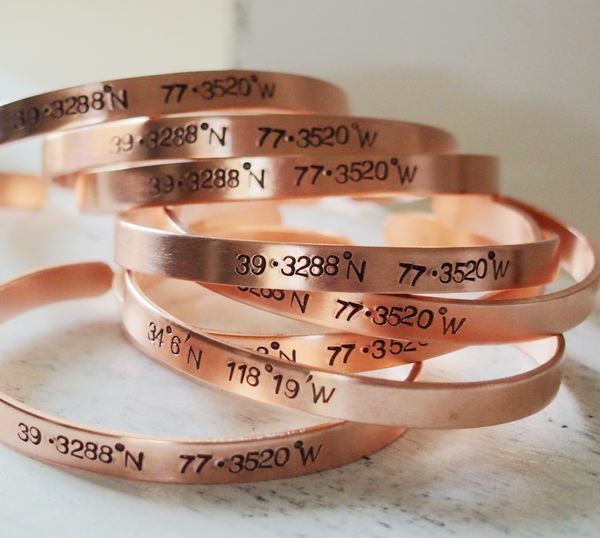 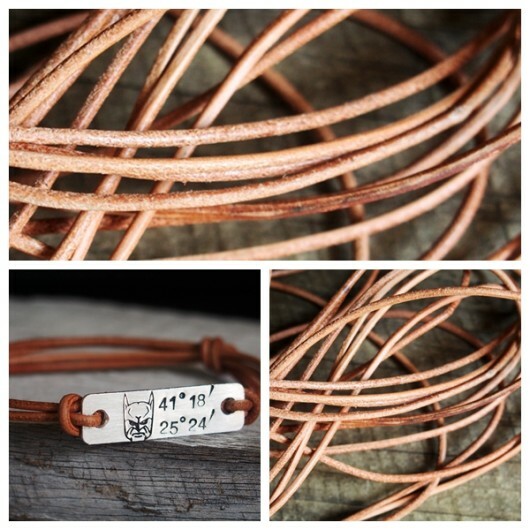 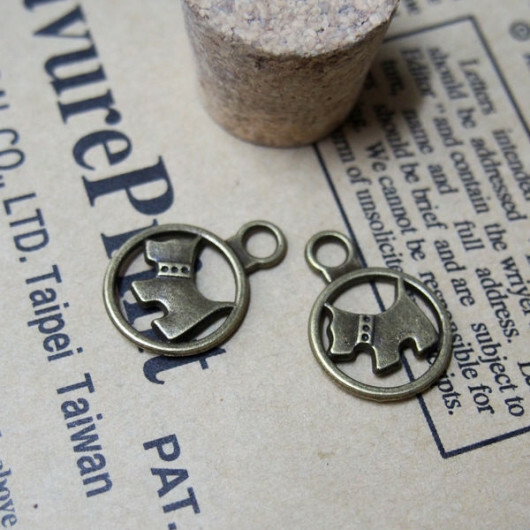 Tagged as charms, craft supplies, gold infinity, infinity, INFINITY ONE DIRECTION, jewelry supplies, pendant, pendants, pendants wholesale, wholesale craft supplies. 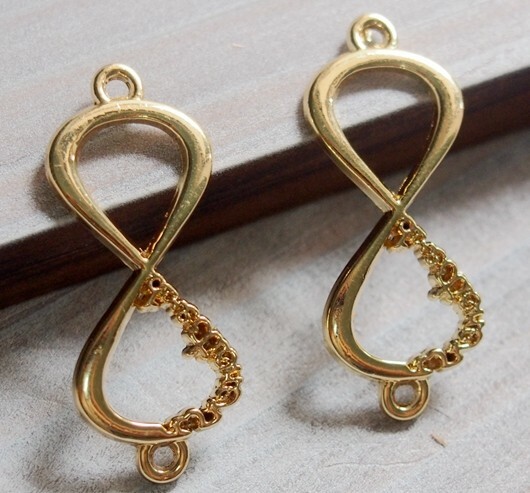 This Gold Infinity pendant is in silver color for wholesale online on turntopretty. 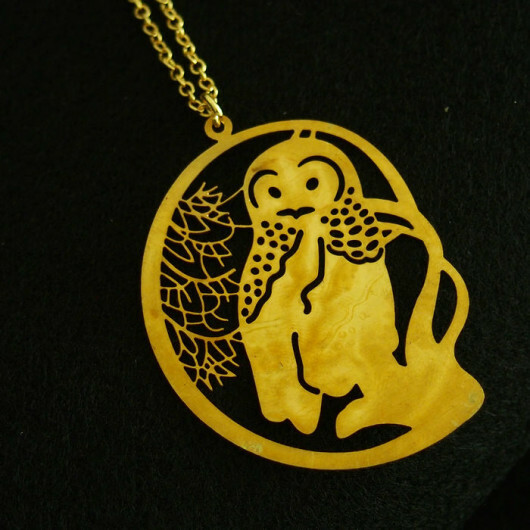 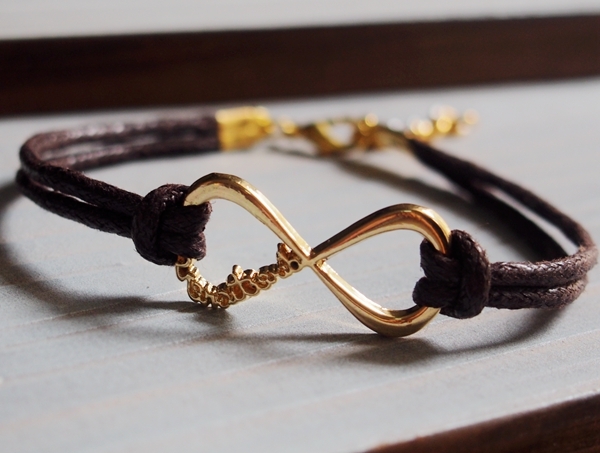 This kind of Gold Infinity pendant has the size of 37*15mm, and the thickness is about 1cm. 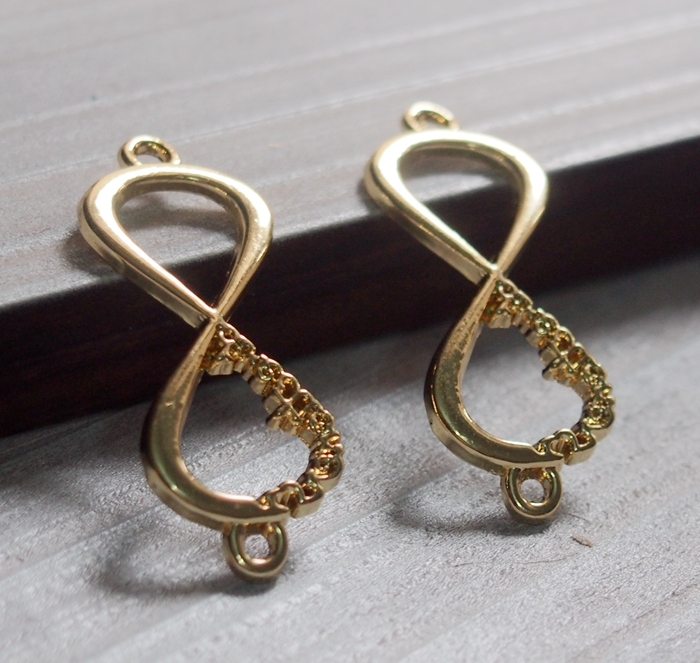 This Gold Infinity pendant can be as the earrings supplies or bracelet supplies. 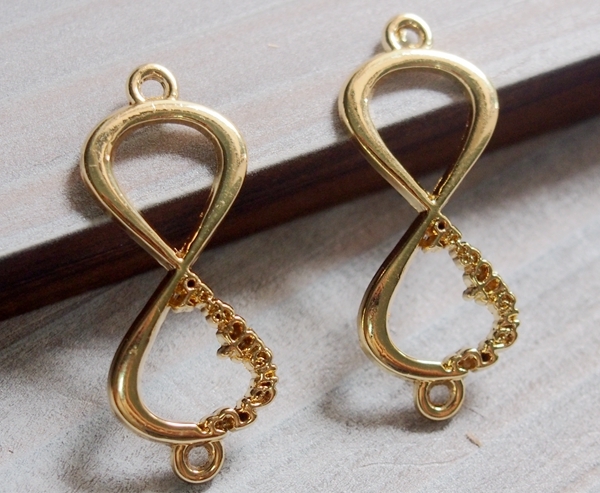 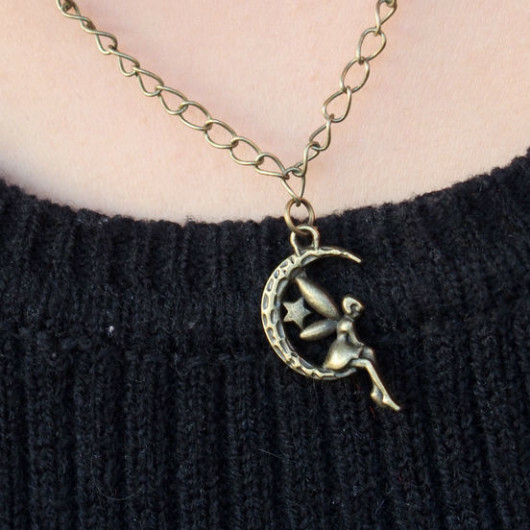 You can buy the Gold Infinity pendants at only one lot, or buy these pendants in bulk, or do a mix color.